B+H Insurance (BHI) is an independent insurance agency that provides insurance solutions to businesses and individuals in the mid-Atlantic and beyond. Our product offerings include business insurance, home and auto insurance and employee benefits. 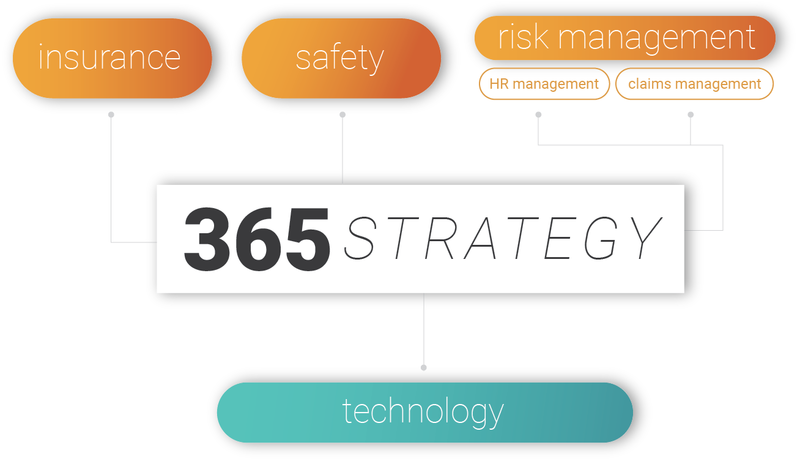 In addition to traditional insurance brokerage services, in the last two years we’ve added safety and human resources consulting as available services. Our mission statement was revised in 2017 to be authentic, factual and truly reflect how our independent agency operates on a daily basis. Gone are the catchphrases, such as “exceeding expectations”, and subliminal messaging. Our leadership team, consisting of our CEO, VP of HR, VP of Operations and two senior advisors, met for nearly two months to develop our new mission statement. In addition to our leadership team meetings, we also asked our entire staff for their input and more specifically, “why do you do what you do?” During this time we also developed our foundational principles, focusing on our need to communicate, be accountable, act with integrity and evolve. As an independent insurance agency, we “sell” someone else’s product; a product that over time, and against our wishes, has become largely commoditized. Our philosophy is very simply: Our product is our people. By having a client-focused environment, we have been able to develop strong relationships with our clients. We feel that while many clients initially purchase from us as part of a commodity transaction, rarely do they treat each annual renewal with us like a commodity purchase. By having the best people in the industry and offering safety, claims and HR services in-house, our clients think of BHI as their insurance relationship, not the actual insurance carriers, which is the industry norm.